The Consortium of Asian American Theaters & Artists (CAATA), the national organizers of ConFest 2018, supports the Hawaiian people’s indigenous language reclamation. CAATA condemns the actions of Aloha Poke Co. and supports the peaceful rally Wednesday, Aug. 15, near the restaurant’s Lincoln Park location at 818 W. Fullerton Ave, from 12:30 - 2:30 p.m. The 6th National Asian American Theater Conference and Festival (ConFest) will take place in Chicago from August 13-18 at DePaul University and Victory Gardens Theater. The event is a weeklong gathering of industry leading theater performances, new play readings, workshops, breakout sessions, networking, parties and more. 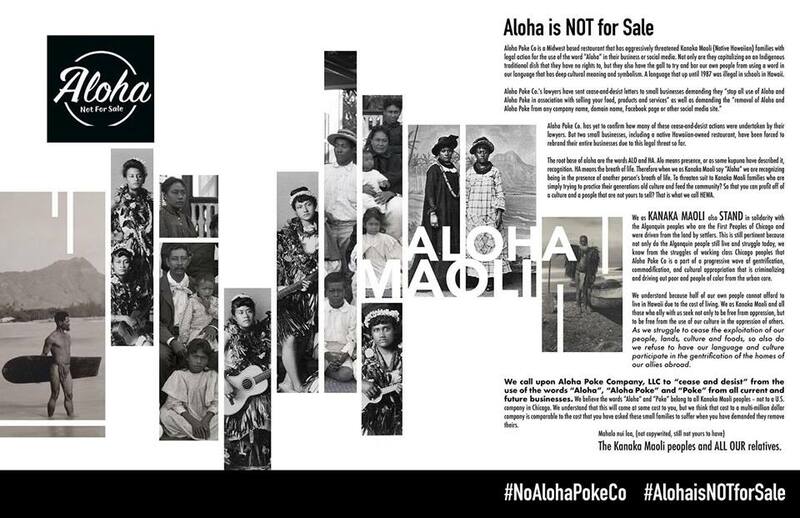 On the eve of ConFest 2018, board members of the Consortium of Asian American Theaters and Artists (CAATA) were disturbed to hear of the actions of Aloha Poke Co., a Chicago-based business, demanding restaurants across the country “Cease and Desist” using the words “Aloha” and “Poke” in their names on the basis of copyright infringement. CAATA would like to express support for the Hawaiian people and the reclamation of the Hawaiian language. After a 90-year history of ‘olelo Hawai’i being banned from use in schools, CAATA supports the freedom of Native Hawaiians to use their own indigenous language as they see fit, without restriction from outside entities or fear of legal actions. This year CAATA is proud to include a stellar roster of Native Hawaiian theatre makers and an entire slate of Native Hawaiian conference offerings. Monday, Aug. 13 at 8 p.m. Victory Gardens Theater, 2433 N. Lincoln Ave.
Panelist and performer Moses Goods (pictured above). Goods is also the founder and artistic director of ʻInamona Theatre Company, an organization dedicated to reintroducing the native stories of Hawaiʻi to the community. Goods is one of Hawaiʻi’s most prominent theatre artists. 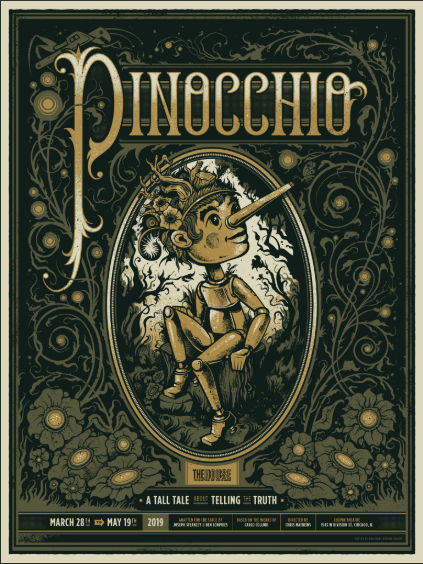 Originally from the island of Maui and now based in Honolulu he has traveled nationally and internationally performing his original work to a wide range of audiences. His body of work ranges from full length plays to theatrical storytelling pieces most of which are strongly rooted in Native Hawaiian culture. Tuesday, Aug. 14 at 9 a.m. Opening Keynote Speaker Kumu Tammy Haili`ōpua Baker, whose work centers on the development of an indigenous Hawaiian theater aesthetic and form, Hawaiian language revitalization, and the empowerment of cultural identity through stage performance. Baker is also a playwright and the artistic director of Ka Hālau Hanakeaka, a Hawaiian medium theater troupe. 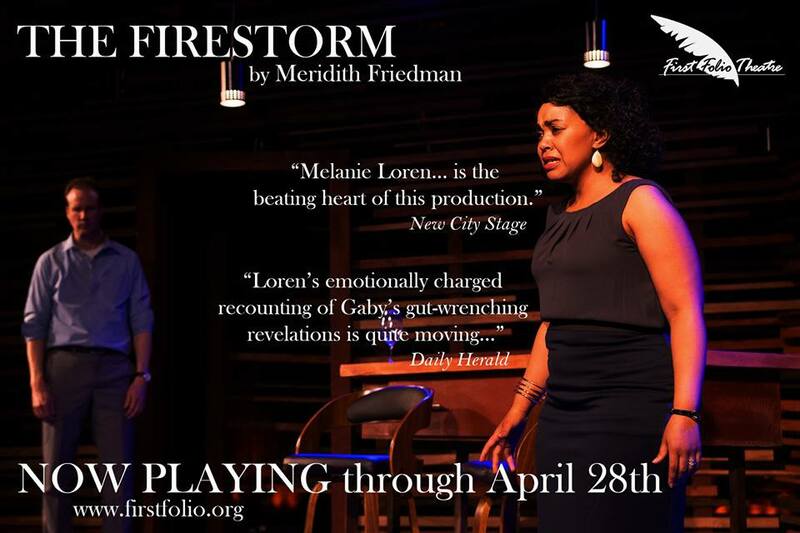 ​As an associate professor in the Department of Theatre and Dance at the University of Hawai‘i at Mānoa she oversees both the Hawaiian Theatre and the Playwriting MFA programs. Originally from Kapa‘a, Kaua‘i, Baker now resides with her family in Kahalu‘u, Ko‘olaupoko, O‘ahu. Cocoa Chandelier (pictured above) is the official artist-in-residence at the Leeward Community College after contributing her talents as a choreographer, costume design and artistic direction after several years of participation in both the Drama and Dance department. Chandelier holds two separate degrees in the Theatre and Dance program from the University of Hawai’i at Mānoa. She travels continuously as an advocate and spokesperson for H.I.V/AIDS and has taught Modern Dance at Leeward Community College and the Art of The Drag Performer at the University of Hawaiʻi at Mānoa. Chandelier plans to graduate with a PhD in Performance Studies and would like to be addressed in the future as Dr. Chandelier. Panelists include Moses Goods and Christopher K. Morgan. Moses Goods bio is included in the Hot Asian Everything: REVOLT section above. 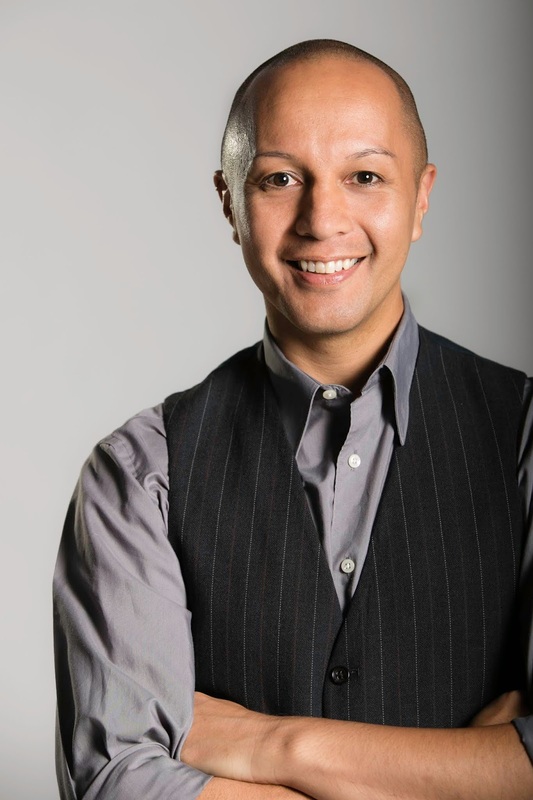 Christopher K. Morgan (pictured above) is the executive artistic director of Dance Place in Washington, DC, where he oversees performances and a school for youth and adults. He is the artistic and executive director of dance company Christopher K. Morgan & Artists (CKM&A) and the director of Dance Omi, an annual collaborative residency for international choreographers. Born in Orange County, CA, Morgan’s Native Hawaiian ancestry and a broad, international dance career influence his work as an administrator, choreographer, educator, facilitator, curator and performer. 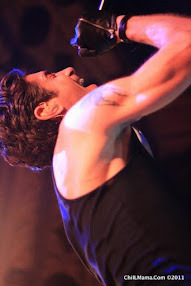 Morgan’s choreography has been presented in 18 countries on five continents, and was profiled as one of six breakout choreographers in the US in Dance Magazine 2011. 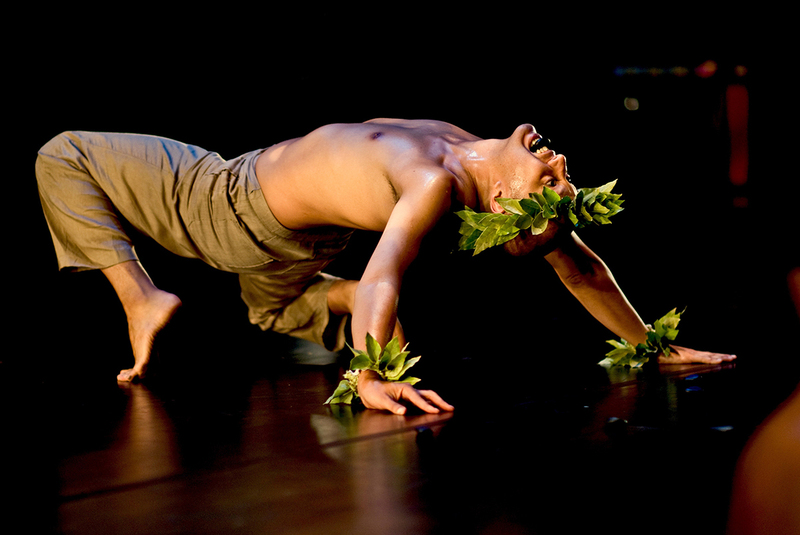 A Recipient of an NPN Creation Fund and NEFA National Dance Project Award, Pōhaku premiered in March 2016 at Dance Place and has toured nine other venues in Hawaii, California, New York and Minnesota. Hosted by Cocoa Chandelier featuring surprise guests from near and far. Tuesday, Aug. 14 from 9:30 p.m. - 12 a.m.
Fiesta Mexicana, 2423 N. Lincoln Ave.
Cocoa Chandelier’s bio is included in the Opening Plenary Speaker Kumu Tammy Haili`ōpua Baker section above. Thursday, August 16 at 3:30 p.m.
Pōhaku incorporates traditional Hawaiian chant, hula, contemporary dance, theater and storytelling to explore compelling universal themes in the story of Hawaii’s native people, including land loss and fractured identity. In this solo dance theater piece, Christopher K. Morgan connects his personal family story of outward migration away from Hawai’i to the illegal overthrow of the Kingdom of Hawai’i, the islands’ colonial history and its present day status. 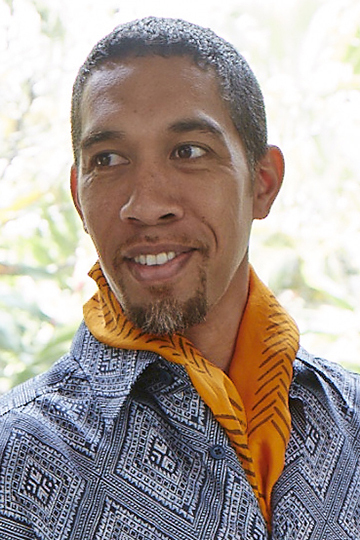 Christopher K. Morgan’s bio is included in Opening Plenary Speaker Kumu Tammy Haili`ōpua Baker section above.